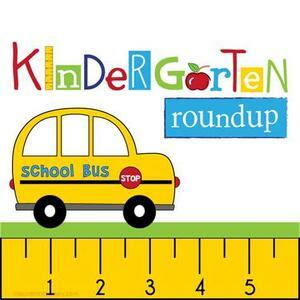 Pre-K and Kinder Round Up Day! 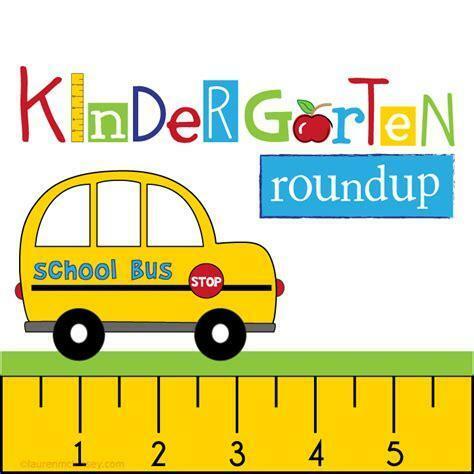 Pre-K and Kinder Round Up Day will be on April 18th from 9:00AM -11:30AM and 1:00PM - 3:00PM. More information to follow, but please add this date to your calendars!